Did you know that there is a pretty awesome arboretum on the campus of Western Kentucky University? I went to college there and I had no clue, until just recently. Admission to the arboretum is free, and there can be a tour arranged for your group if you so desire they just ask for 1 weeks notice. 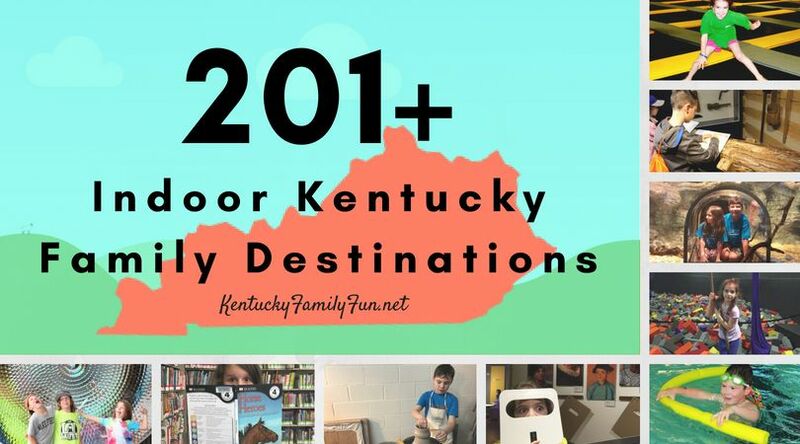 The website advises that you come prepared for hilly terrain (which you would totally be prepared for if you have ever been to WKU! 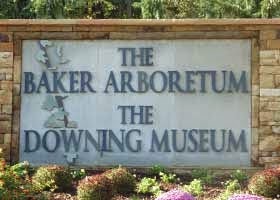 Recently opened to the public at the Arboretum is the Downing Museum. The museum displays a huge collection of the famous artist Joe Downing, who is a WKU alumnus. The art featured primarily consists of paintings and sculptures, Mr. Downing also created with a wide variety of 'found' items. In the museum there is furniture crafted by a local artist named Mark Whitley. You can hang out in the museum overlooking the arboretum. This spot obviously is better suited for older children, or parents who manage to sneak away for the day. So take time to stop to enjoy the beauty of nature and check out some really cool art!